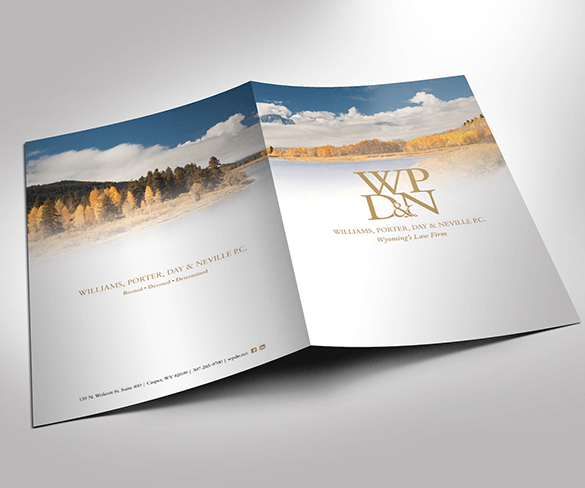 Their Law Firm brought us in to take a fresh look at their brand and give them a modern website that is more in line with who they are. 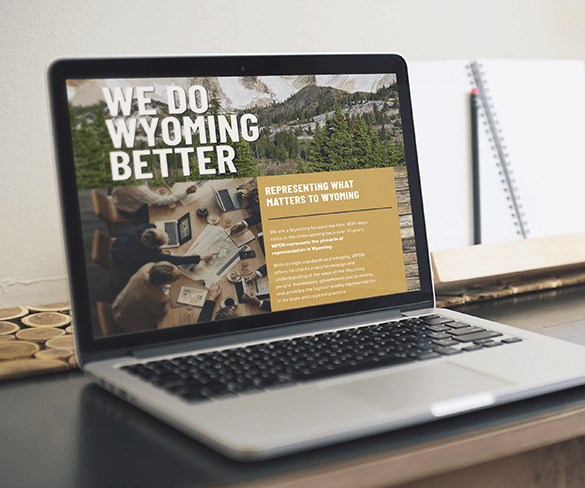 From there we have started working on all aspects of their brand and helping them showcase why they are truly Wyoming’s Law Firm. 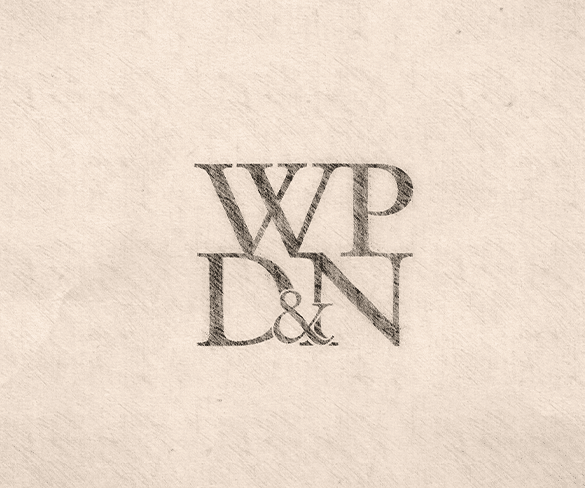 By focusing on who WPDN is, and how they help their clients, we were able to shape the narrative on their website to really hone in on their services, and how they are different from other firms. 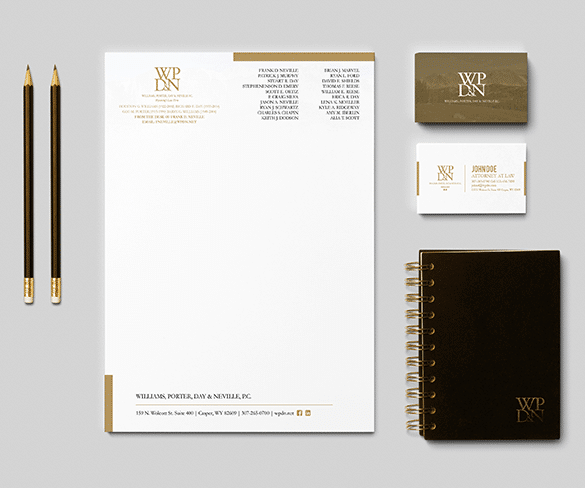 We focused on giving them a fresh look, and message that was more in line with the people they serve.